For centuries artisans have fashioned art from earthen materials. Living Soul Pottery , Houston, Texas is dedicated to creating interesting, functional, and beautiful stoneware pieces that proclaim the creative nature and give God the glory for the work, specializing in Dairy Slabs, stoneware baskets, custom dinnerware, handbowls, portrait sculpture, and ceramic wine coolers. 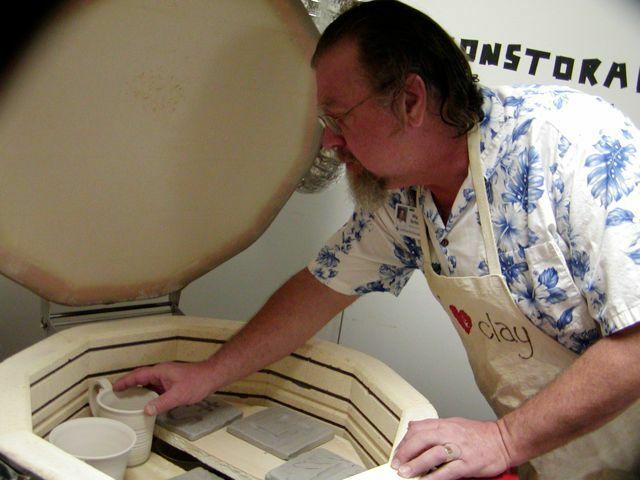 Send mail to wyatt@livingsoulpottery.com with questions or comments about this web site.